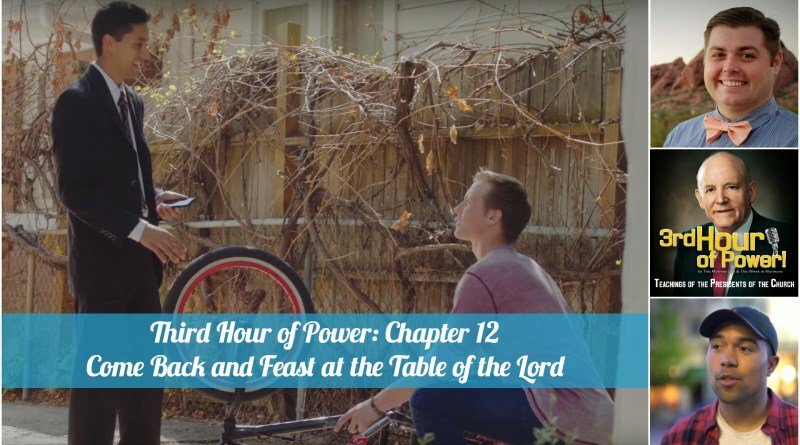 Posted by This Mormon Life | Jun 18, 2016 | Howard W. Hunter, Third Hour of Power! Jamesthemormon is Grady’s guest as we have a very real discussion about what it means to seek the ninety and nine. 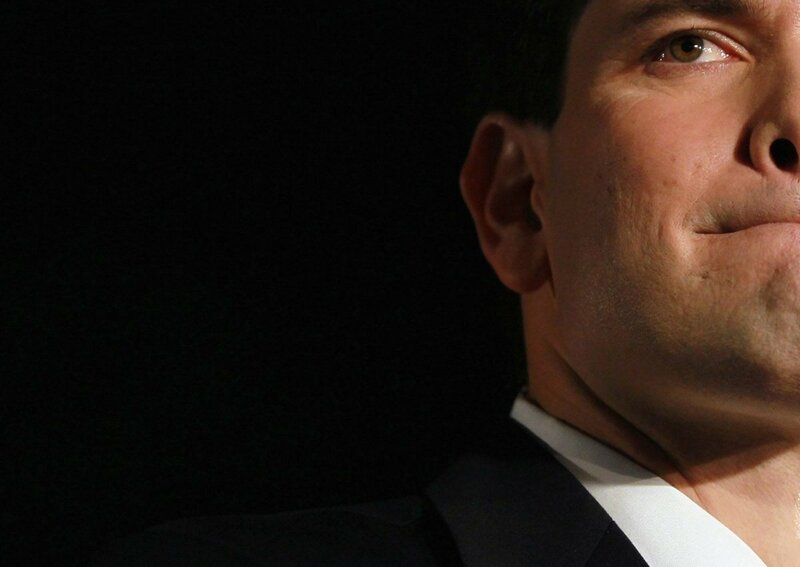 Could Marco Rubio be the first “Mormon” president? Oh yes! 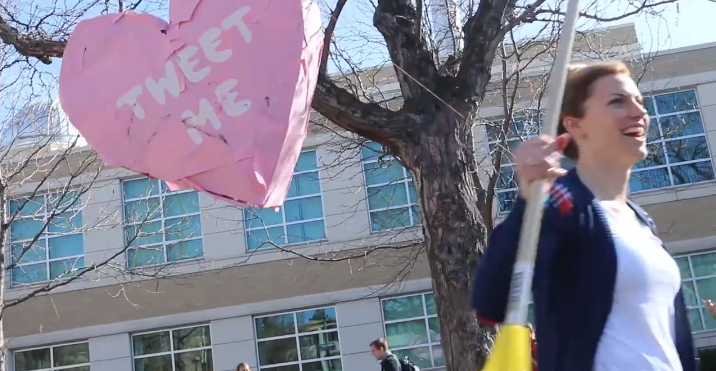 Mormon missionary myths! Also, one of us has a big announcement. Posted by This Mormon Life | Oct 17, 2014 | Third Hour of Power! How can we have more charity toward others? 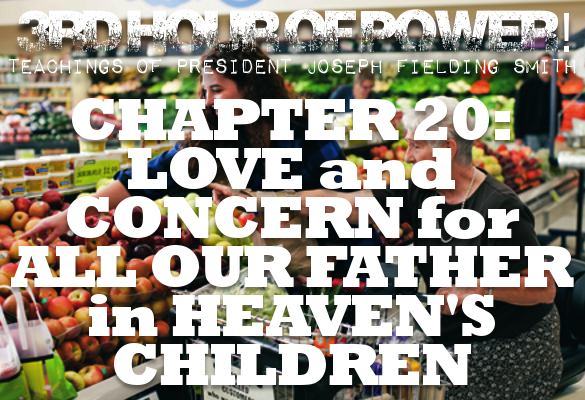 How does that enable us to better serve in God’s kingdom? What experiences have you had with service?